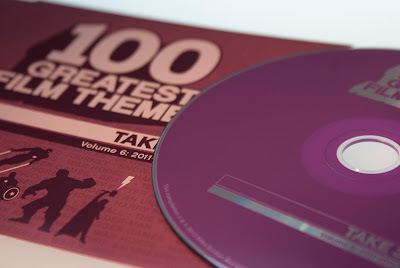 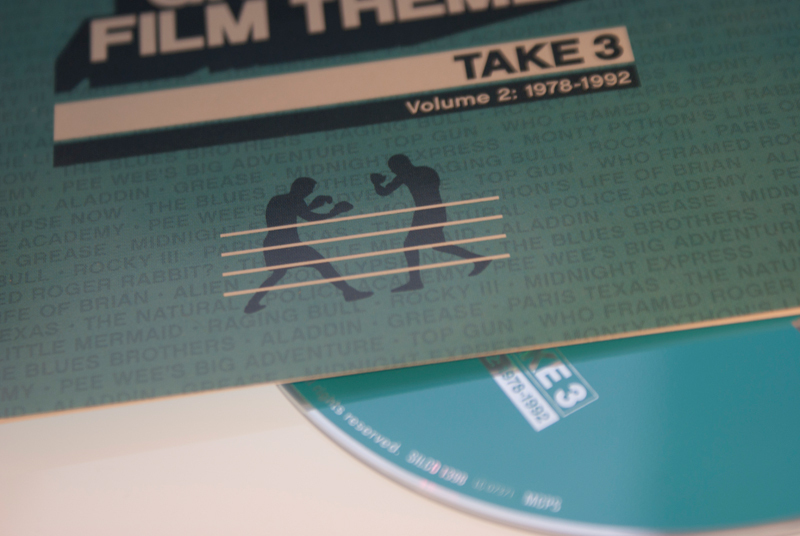 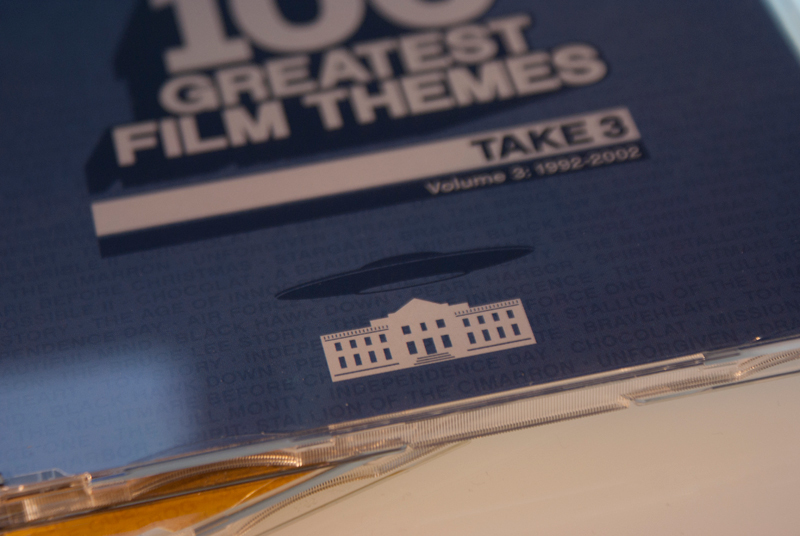 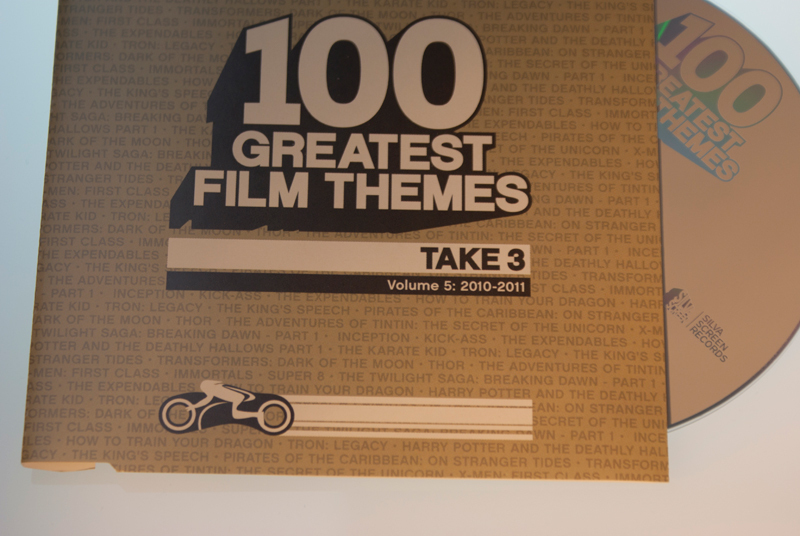 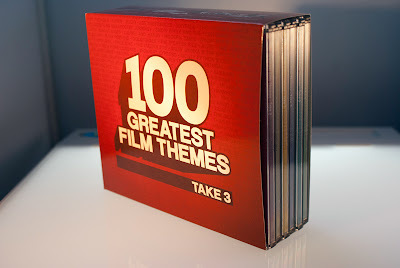 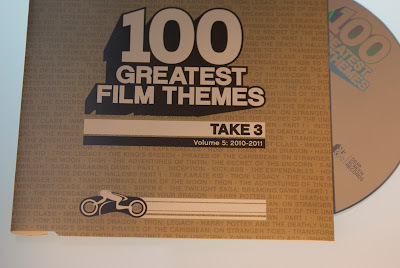 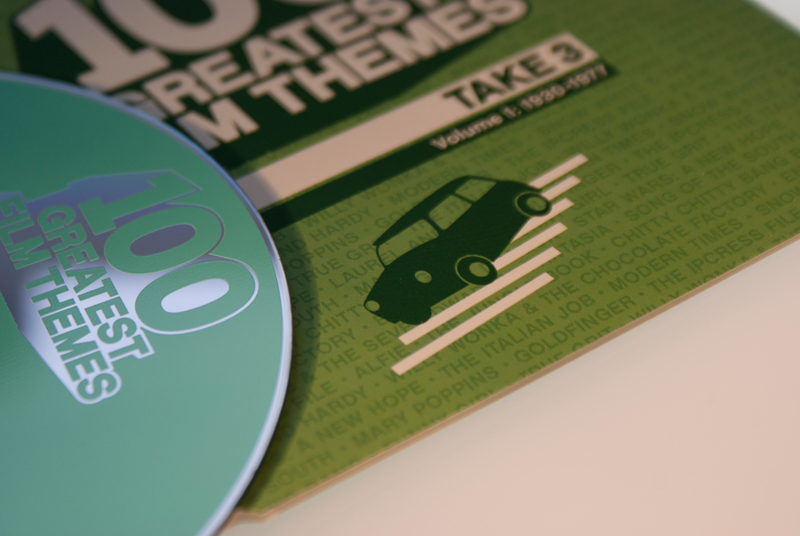 100 Greatest Film Themes: Take 3 is the third and latest in a series compiled by Silva Screen. 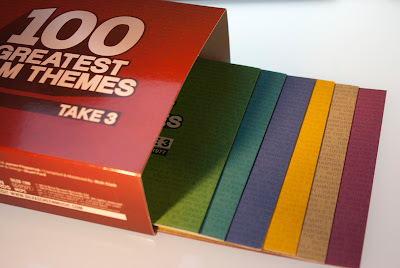 This being the first time I had worked on a physical release for this series and decided to revamp the design a little by making it cleaner and more graphical in nature, while also selecting a colourful pallete to help visually distinguish between the 6 chronologically catagorised volumes within. 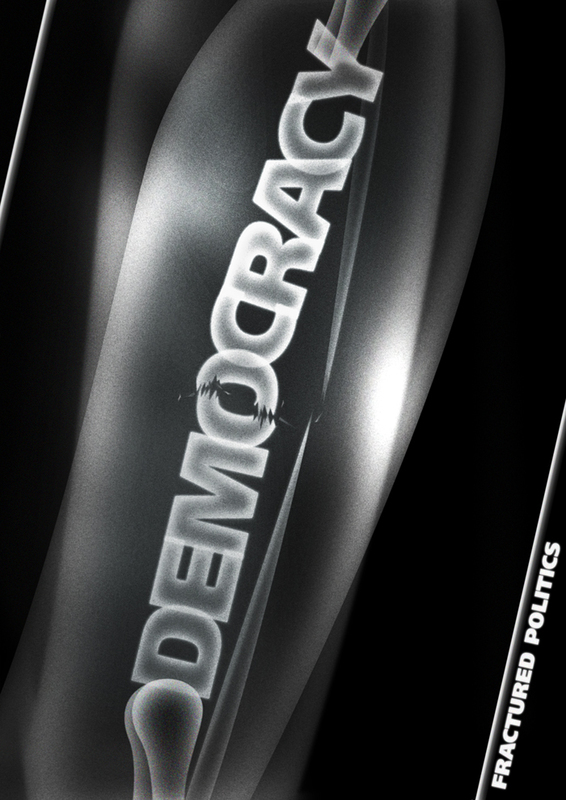 A political poster I knocked together this evening. 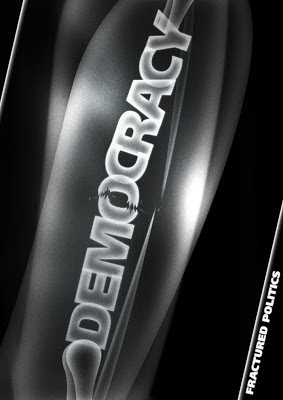 A statement about our fractured politics at present. No one needs x-ray vision to see this, the cracks are beginning to show and although minor scrapes and cuts can be healed over time this wound needs a strong cast to reset the brake before irreversible damage is done!